PLANK | See this yet? 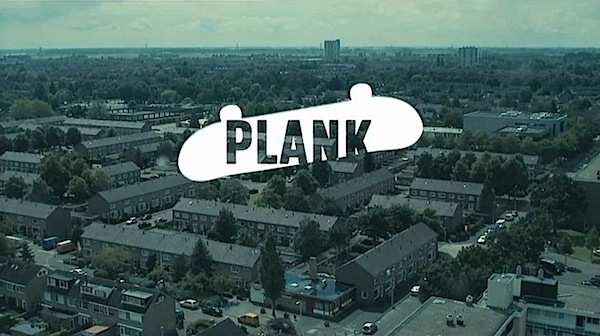 Plank follows 15-year-old skater Nassim Guammaz from Spijkenisse, Holland as he preps for the Damn Am competition. I’ve always loved the skater spirit. Fall down, get back up, fall down, get back up. Don’t whine and repeat until you get it right. ‘Nuff said.